Is there a better alternative to Fuel for PowerPoint? Is Fuel for PowerPoint really the best app in Word Processing category? Will Fuel for PowerPoint work good on macOS 10.13.4? 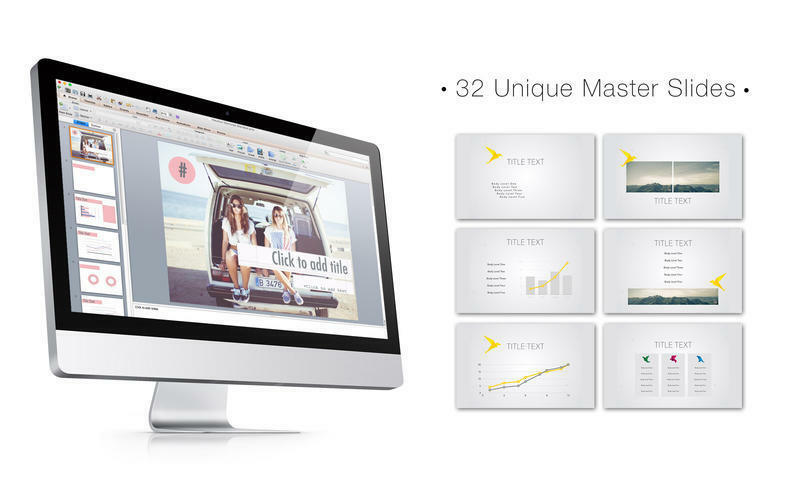 Fuel for PowerPoint features handmade themes for your perfect presentation. Each theme has 32 layouts, so you will always find the perfect slide. 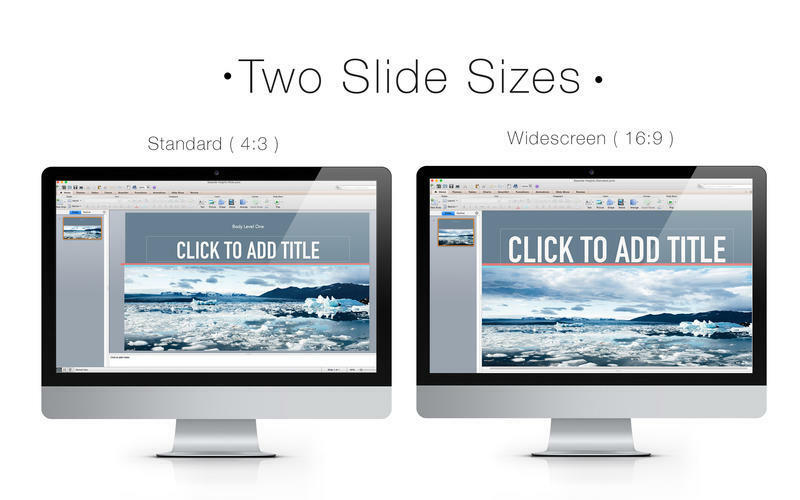 Presentation themes come in 2 sizes: Standard and Wide. Fuel for PowerPoint needs a review. Be the first to review this app and get the discussion started! Fuel for PowerPoint needs a rating. Be the first to rate this app and get the discussion started!